Hi, I’m a fiction writer. 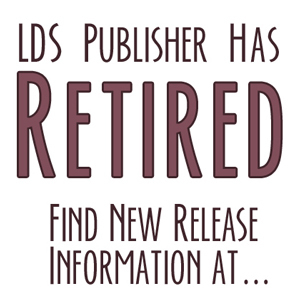 I want to query one or more of the LDS publishers, but I don’t know which ones are the largest and with which one I would have the best chance of getting into the national market. I have already been rejected by Shadow Mountain. I’m thinking Covenant or Cedar Fort. Am I right? If so, which? (My book is absolutely clean, no profanity etc., but contains no references to LDS history, doctrine, or anything else LDS.) Is there anywhere to be found, a list of rankings of LDS publishers in terms of size, books published per year etc.? In terms of the number of fiction titles released each year, flip that list upside down and you’ve got it. There is also WiDo Publishing, a smaller new publishing company which markets nationally. But I guess my question is, if you really want to hit the national market, why are you looking at LDS publishers? Look for a national publisher instead.